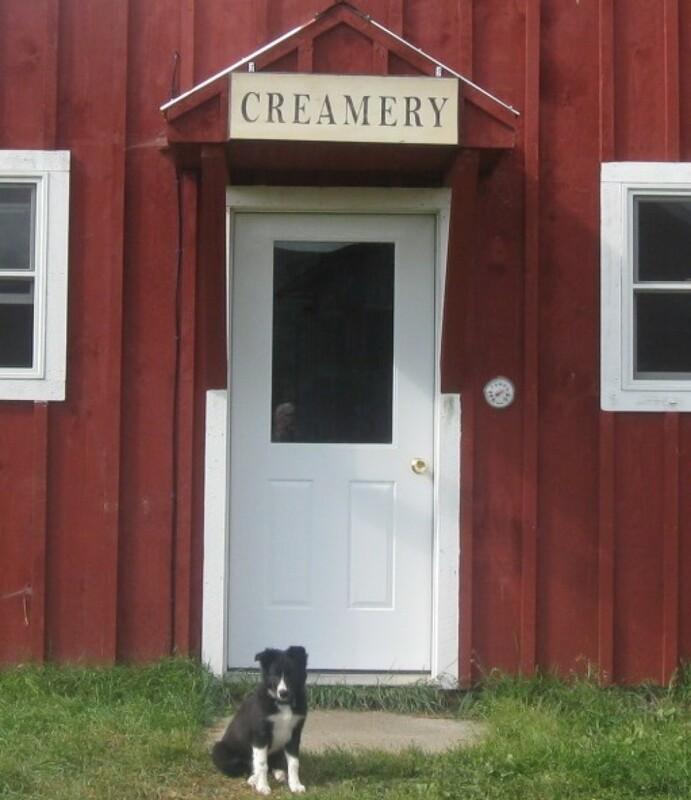 Baum Farm is located near the town of Colebrook, NH but situated in Vermont in the town of Canaan. The farm is composed of 185 acres of fertile meadow land on the Connecticut River. All the land of the farm is certified organic. The cows, the milk and the hay are all 100% Organic. All of Baum farm’s milk is sold to Organic Valley. There are no sales of raw milk. We sell certified organic hay to the public. Baum farm produces raw milk from its herd of registered Jersey cows. The cows are provided with the best organic green grass, and organic dry hay only with a small amount of grain to produce the best milk. Farm tours can be provided for a fee call for an appointment. Baum farm has approximately 125 acres of hay land all certified organic to provide the best hay. The fields are fertilized with all natural fertilizer. The farm produces small square bales of dry hay only for the horse market and organic dairies. Hay can be picked up at the barn or delivery is available. We can also send you a sample of our hay so you know what you are getting.